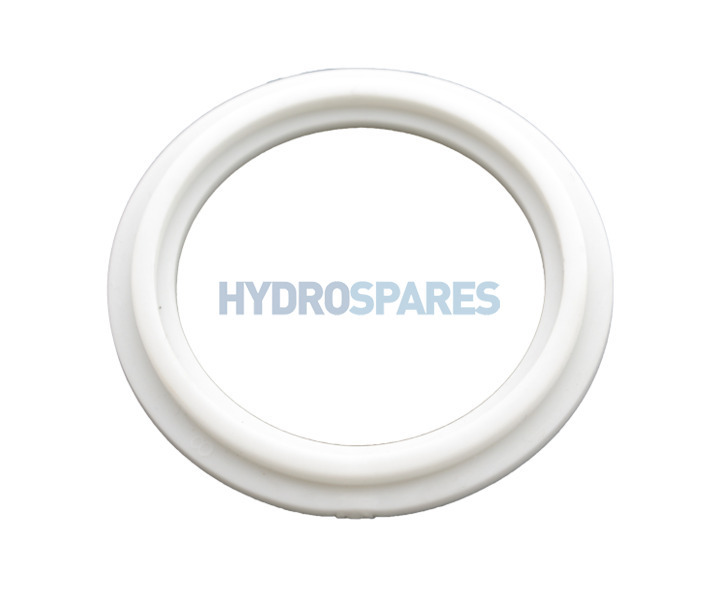 Home Hot Tub & SpaEquipmentHeatingUnions, Collers & Gaskets Balboa Heater Gasket - 2.00"
Gasket for use in almost all flow through heaters fitted to hot tubs. Made by Balboa for their range of heaters. 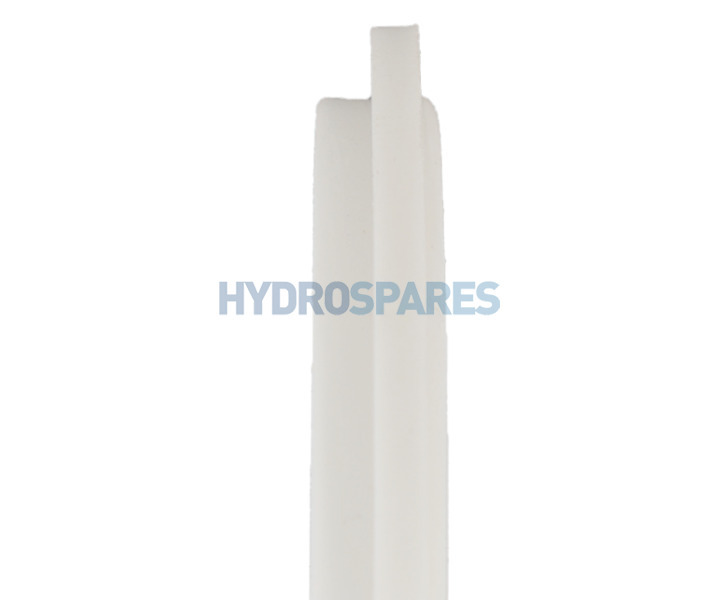 This gasket sites between the end of the stainless tube and the PVC tail pipe. It has a bead either side to hold it in place and is secured via the split nut union that fits over the tailpipe. These are essential spares as these gaskets tend to degrade over time and are very easy to replace. Great advice on telephone helped me find correct part. Fits perfectly. speedy delivery. Excellent all round thanks. Thank you for your review Michael! Had to replace my heating element, so always wise to replace the seals whilst taken apart. These are a perfect fit and cheap as chips so helped me get the job done with no leaks to worry about! Very helpful technical advice to enable me to find and purchase the correct part. Very good service.